Case management for complex conditions can encompass a wide variety of domains and is as varied as the individuality of the people and lifestyles we work with. We carry out comprehensive assessment to gain a full understanding of each of our client’s past, present, potential and aspirations for their future. ​Detailed analysis, collaborative goal setting and planning leads into a responsive service which supports, coordinates and develops the plan for each client, working with families, services and suppliers toward meaningful and sustainable outcomes, demonstrated by clear robust reporting and feedback. 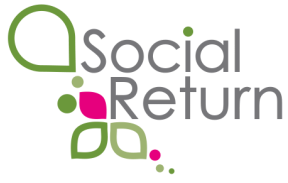 Welcome to Social Return Case Management! 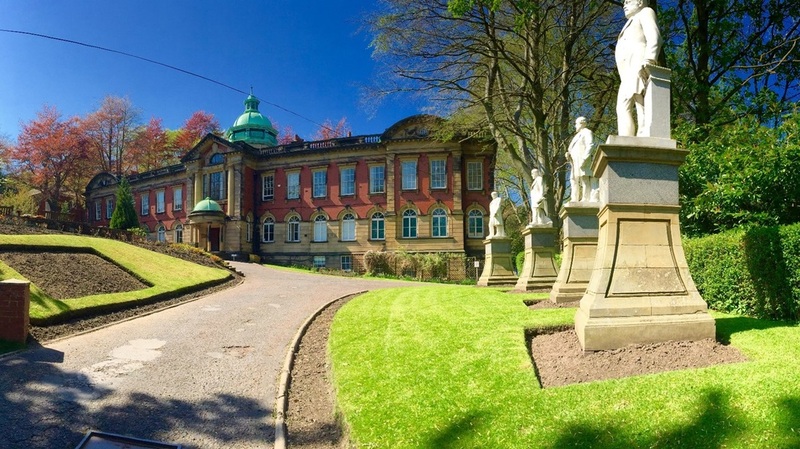 We cover the north of England and we are based in a historic building in Durham City near the train and bus stations, with plentiful on site parking and wheelchair access. Mileage and travel time are calculated from our base for all off-site work. 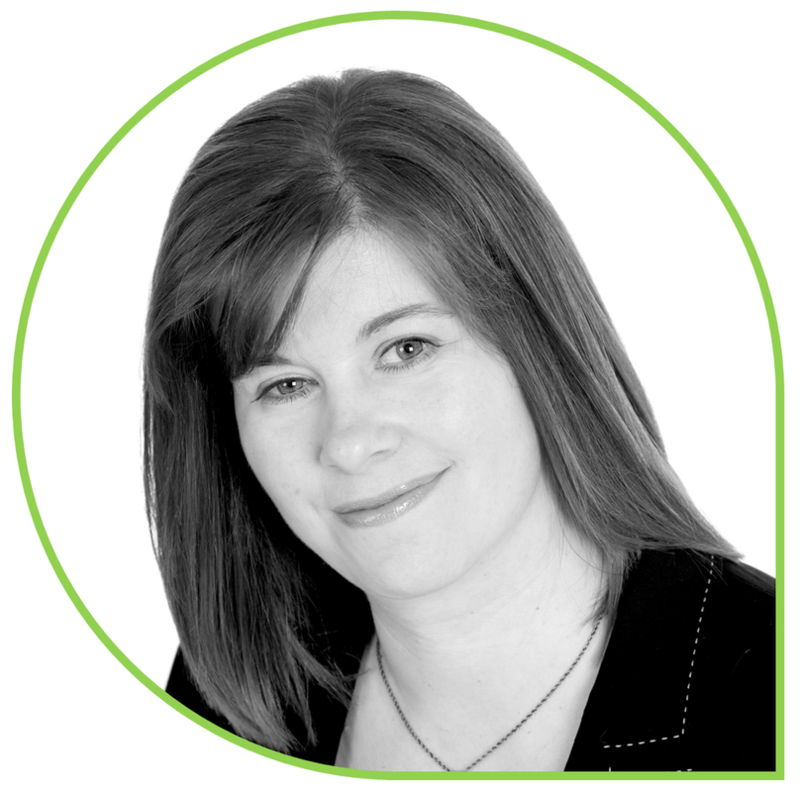 ​Our team bring to the table many years of wide and varied experience, they are lateral thinkers who first ensure risks are identified and managed, care teams are accountable and client health and wellbeing is central. The case manager creates meaningful and personal solutions and plans for each client in the context of their lifestyle. Progress is closely but not obtrusively monitored and value demonstrated. ​Rapport and trust with clients and families and other key team members is central and is supported by excellent communication.